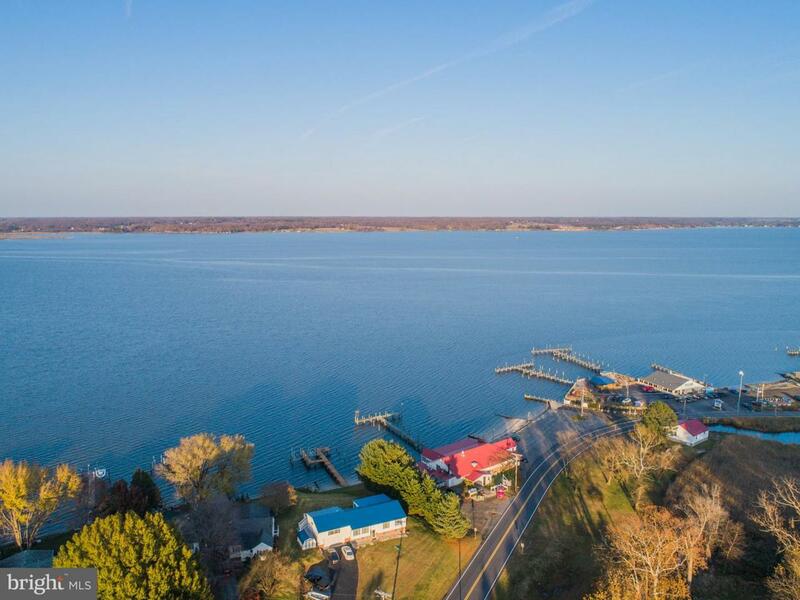 27121 Cape Saint Marys Drive, MECHANICSVILLE, MD 20659 (#MDSM103376) :: Eng Garcia Grant & Co.
Just a couple minute walk to the water! Beach, boat dock restaurants & bar within walking distance! 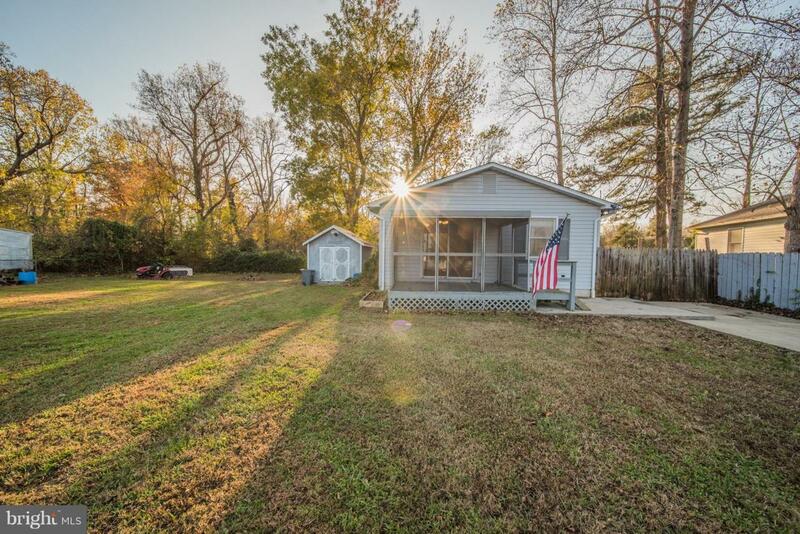 Watch the sunrise from your front porch! Large lot for all your toys! 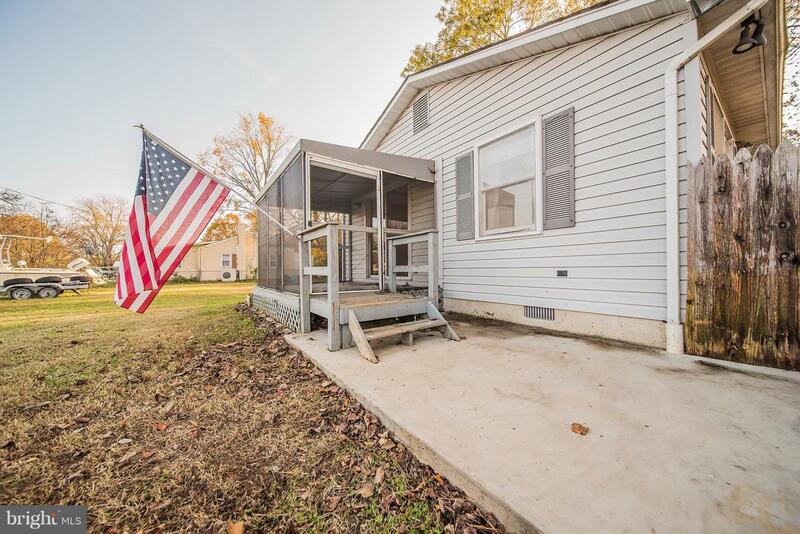 2 bed/1 bath rambler w/ updated appliances. 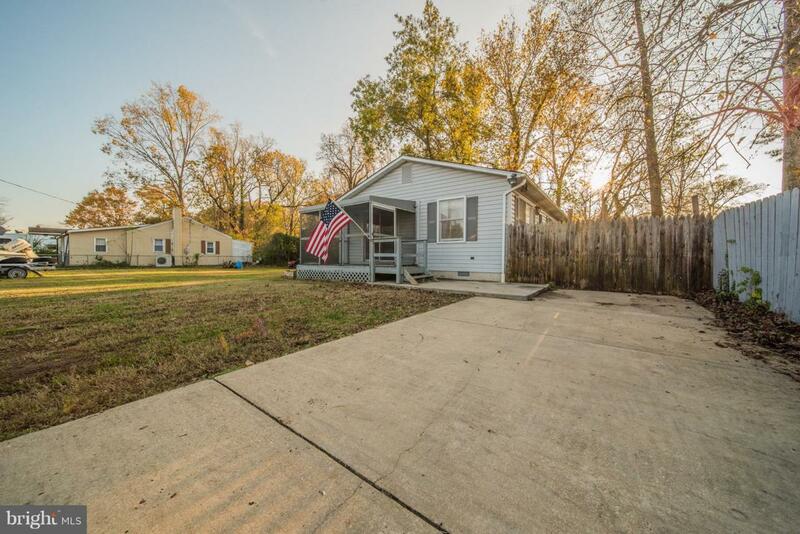 Fenced in side yard and two sheds! Come check it out today!